Extend your small plate or tapas service into the dessert course with the Anchor Hocking Oneida 90063 Perfect Portions 2.5 oz. dessert taster glass. Serving smaller portions encourages your customers to sample a variety of different after dinner treats, while increasing impulse sales. The Anchor Hocking Perfect Portions 2.5 oz. 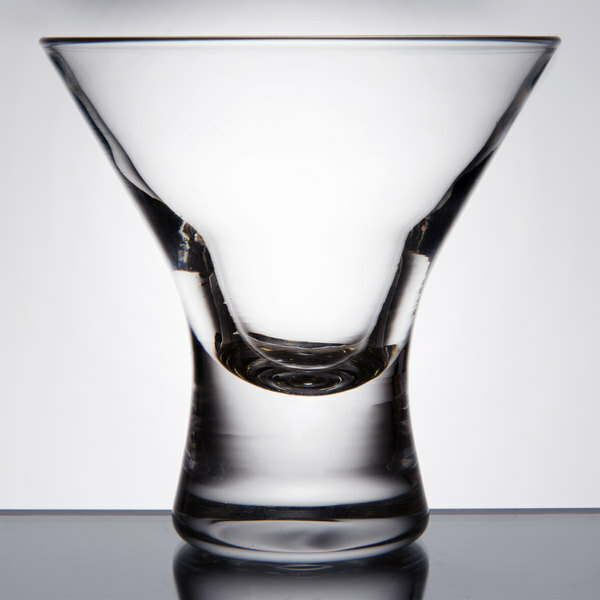 dessert taster glass is the perfect size for sorbets, gelato, chocolate truffles, or even espresso shots. 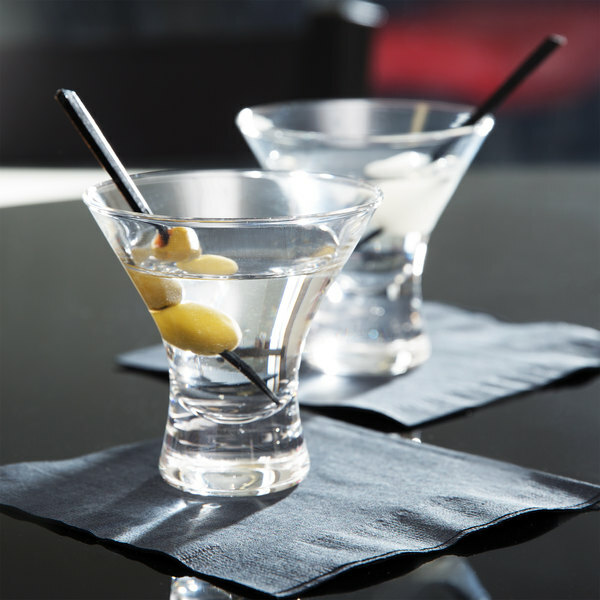 Or, serve a round of your deliciously innovative martini samples with the Anchor Hocking Oneida 2.5 oz. mini martini glass. 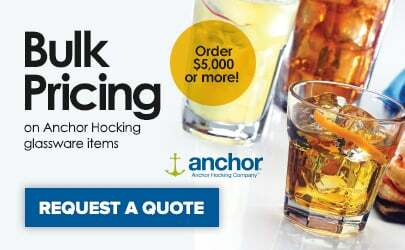 Start a new trend at your restaurant with the Anchor Hocking 90063 Perfect Portions 2.5 oz. dessert taster glass. 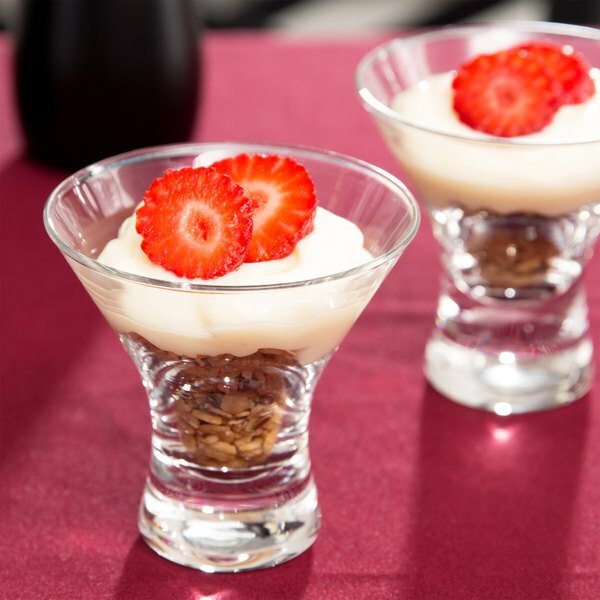 These are very cute and make a great dessert presentation but the base is quite narrow compared to the top and if you fill the dessert past the rim (like when we did mousse), they tip over easily. We had a problem when we put a bunch on a tray and tried to bring it to our walk-in cooler. Several tipped over on the tray every time we moved it. Likely not a problem if you use them for drinks. SO CUTE!! I helped my sister with her wedding and we used these for her desserts and everyone loved them!! We also used them for the favors and not one was left behind! !